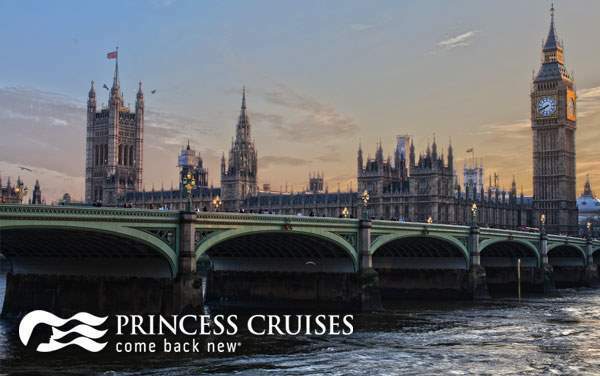 Princess Cruises to Northern Europe provide equal chances for a retreat through fairytale castles and rolling countryside, as well as historical escapes into medieval cities and modern metropolises. Travel through the lands of Scandinavia, Iceland, Northern Europe and the United Kingdom with Princess Cruises and visit sites like Buckingham Palace and the Tower of London in England, or wander the amazing museums and picturesque canals of Amsterdam. For a unique natural wonder, take a dip in Iceland’s geothermal pools outside of Reykjavik. 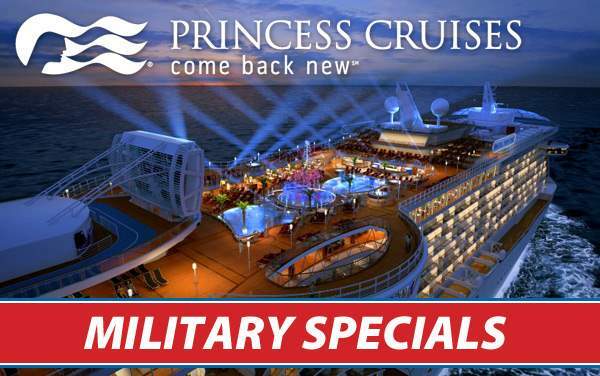 Plus, when you book your Northern Europe cruise with The Cruise Web, you’ll enjoy the best Princess specials around! 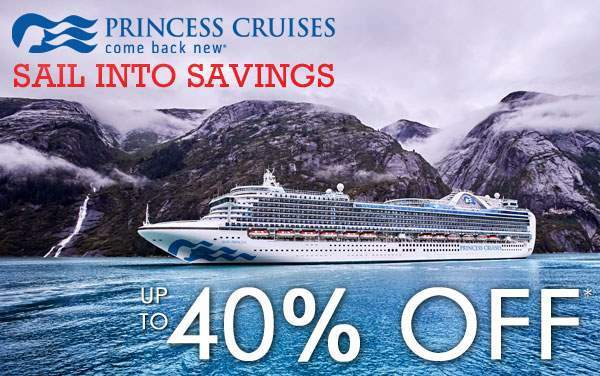 Continue below to view our best Northern Europe cruise deals for Princess Cruises. To guarantee you take advantage of the best Northern Europe specials, our expert consultants are on hand to offer personal assistance. 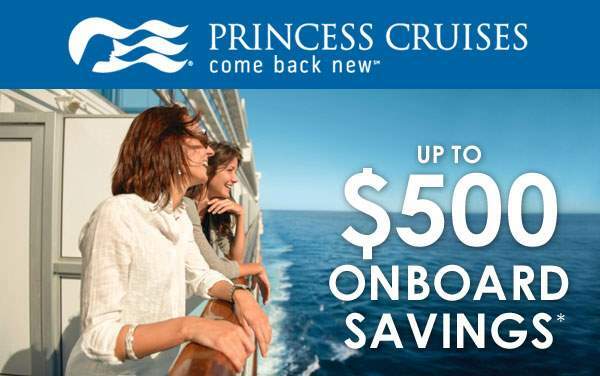 Call 1-800-377-9383 to speak with an experienced agent and save big on a Princess Northern Europe cruise!